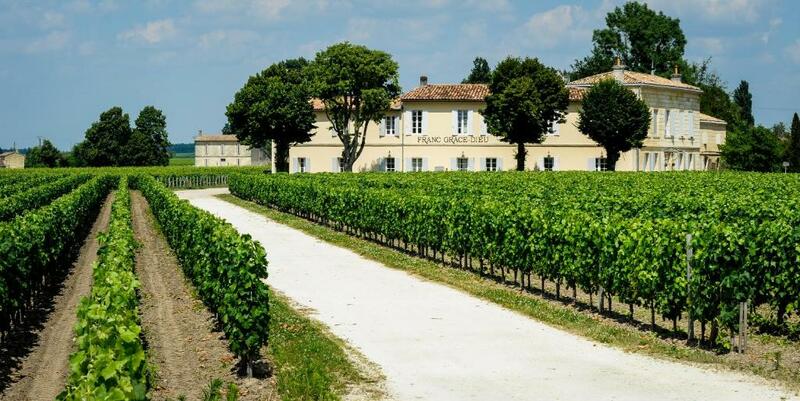 Lock in a great price for Château Franc Grâce-Dieu – rated 8.9 by recent guests! The facilities, the staff and overall atmosphere. Personal contact before checkin, great rooms, even though room change had to happen. Fine shared spaces too. 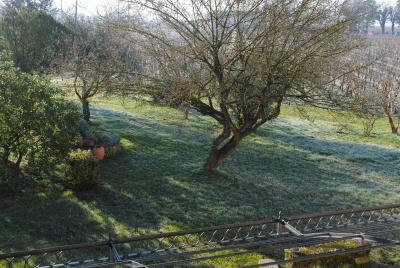 Quiet,relaxing and charming experience in midst of vineyards. Our host was wonderful and helpful. Breakfast first class. Room spacious and brand new. 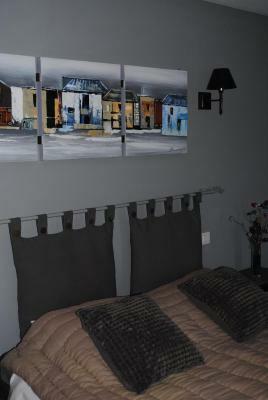 So very helpful, the best place to stay in St Emilion. Excellent breakfast. Angelique knows the best restaurants so follow her recommendations. 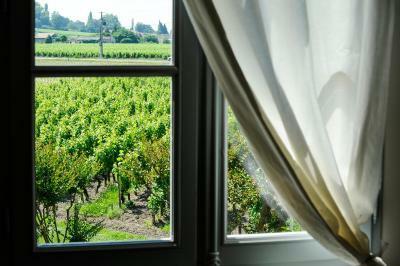 Waking in the morning, after a peaceful night's sleep in a comfortable bed, to a view out over the vineyard. Coming down to a delicious breakfast. Receiving advice from our hostess Angéliques, whose welcome and helpfulness was second to none. 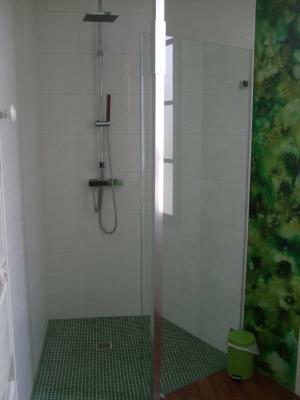 The bedroom and bathroom were large. The bed was huge and extremely comfortable. Everything was super clean. 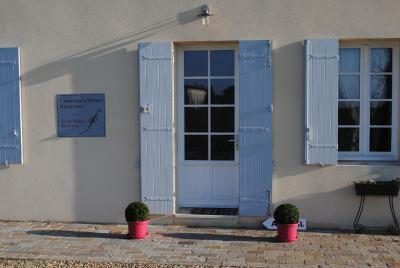 Angelique was very welcoming, and during the wine tasting was very informative. Her breakfast was very good and mostly home made. 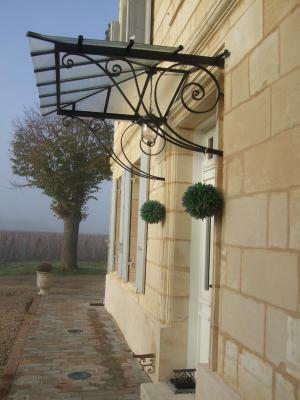 We would recommend the chateaux Franc-Deau to anyone wanting to stay in the area. Everything. And the lady in charge was very hospitable and went the extra mile to prepare breakfast at 6am as I needed to depart early. What an obliging host, just made the stay that extra special. Very convenient location. Great staff. Value for money! 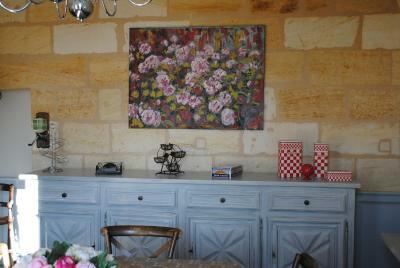 Great location, an easy five minute drive to St. Emilion. The staff is wonderful. We were lucky to stay on an evening when dinner was offered. 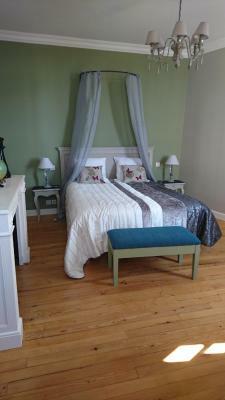 The rooms are generous with unique, quirky touches that make it feel like a home. 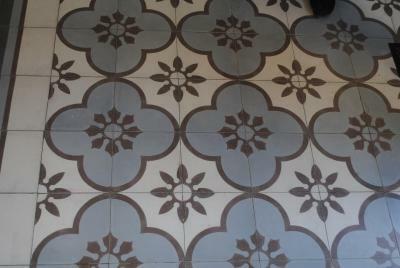 They were in the process of adding a new patio, which will be a nice addition for outside dining. The surrounding vineyards are a plus as well. 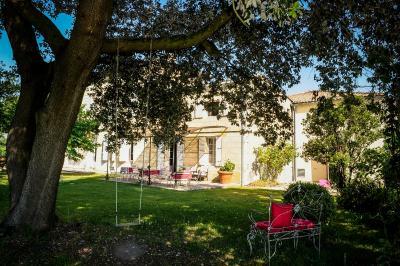 One of our top picks in Saint-Émilion.Located 1.9 mi from the heart of Saint-Émilion, this château is a B&B set in a vineyard and offers elegant rooms with attached bathroom with free internet access. Wine tasting can be organized at the château upon request. 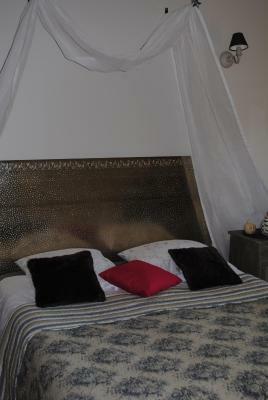 The bedrooms offer a view of the surrounding vines or the courtyard and are equipped with a flat-screen TV with cable channels. 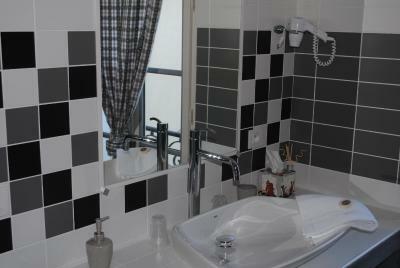 Each room has a modern private bathroom with complimentary toiletries. 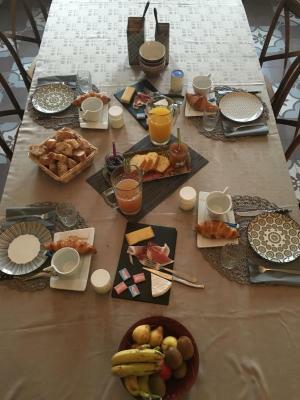 A continental breakfast is served daily at Château Franc Grâce-Dieu and includes homemade jams and cakes. 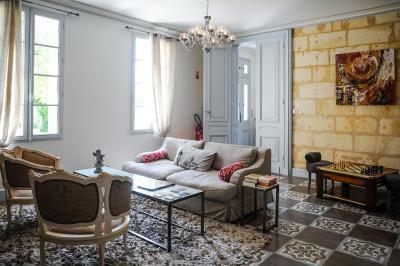 Guests can also enjoy the tea/coffee making facilities in the living room. 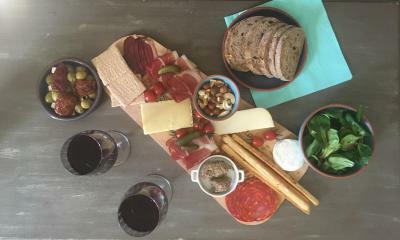 Guests can also order a platter of cheese and cured meat at an extra cost. 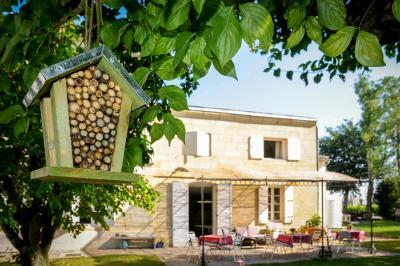 During their stay, guests are invited to relax in the garden when the weather is nice. Bicycles can be hired in the town. Free private parking is available on site. Wine tasting is possible upon prior reservation from Monday to Saturday. 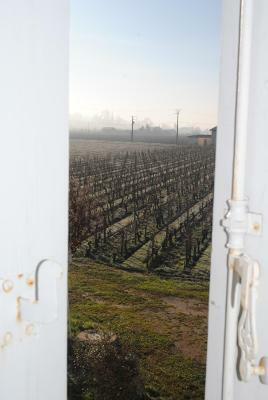 The château is located 3.1 mi from Libourne Train Station and 34 mi from Bordeaux-Mérignac Airport. 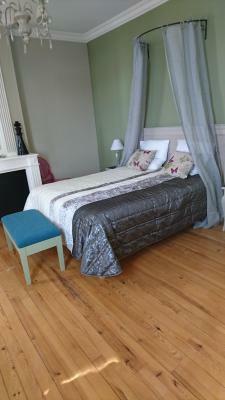 When would you like to stay at Château Franc Grâce-Dieu? 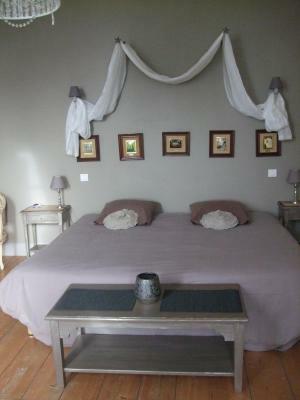 Offering a view of the surrounding vineyards, this room has an private bathroom with a walk-in shower. 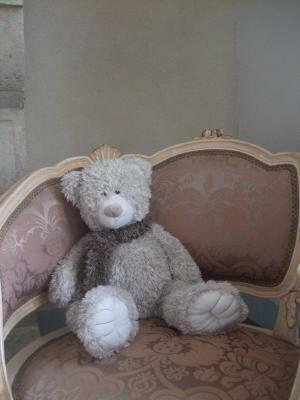 House Rules Château Franc Grâce-Dieu takes special requests – add in the next step! Château Franc Grâce-Dieu accepts these cards and reserves the right to temporarily hold an amount prior to arrival. If you expect to arrive outside reception opening hours, please inform Château Franc Grâce-Dieu in advance. Please inform Château Franc Grâce-Dieu of your expected arrival time in advance. You can use the Special Requests box when booking, or contact the property directly using the contact details in your confirmation. Wow. This place is perfect. 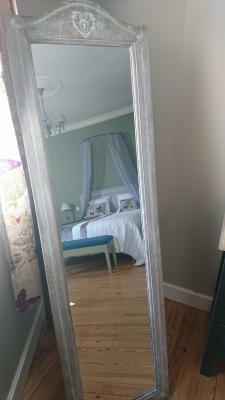 Great location, the rooms and facilities were exactly what is needed and when you read the reviews about the breakfast they are all accurate- it was delicious! Everything was positive on our behalf. 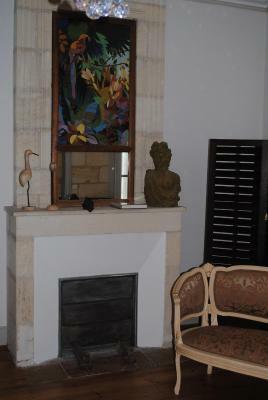 Excellent chateau with upscale and charming ambiance. Attention to every detail. Amazing breakfast and Angelique went above and beyond to make our stay comfortable. Do recommend and we will return. Great service and great breakfast with home made yoghurt, tasty pastries and fresh bread. We were recommended an amazing and historic vineyard to visit by Angelique which was a highlight of the trip. 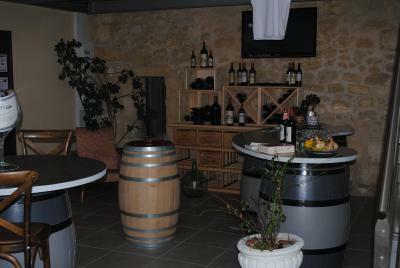 We also had a wine tasting here which was very informative and bought some of the lovely wine. Would be nice to have tea and coffee making facilities in the room. The host was very helpful and quickly fixed a problem when pointed out to her. The room was comfortable and the breakfast was excellent. We had a car and could drive into the village of Saint Emillion. Lovely location, lounge area and garden were great. 30 min on foot into St Emilion. 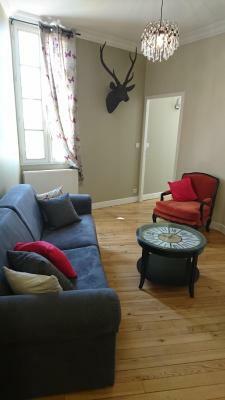 Angélique was helpful and friendly and gave us full enjoyment if the house. It was like a home from home. Good wine too! The staff, the breakfasts, the location and the many people from different countries that we met at breakfasts. Our check in was rushed and felt like Angelique was in a hurry to get back to something more important. We had to ask for coat hangers and toilet paper. Light bulbs were out. The Chateau feels unloved. 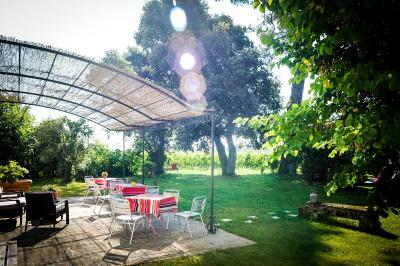 The location was good, quiet and peaceful amongst the vineyards. The room was ample size. Nothing, we were made very welcome and really enjoyed our stay. 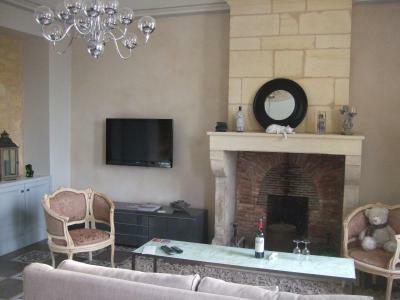 Fantastic place to stay in St. Emilion, close to the town and lots of wineries and restaurants to visit.